UK’s latest producer, Tourist, shares his brand new track “I Can’t Keep Up” ft Will Heard, which will be part of his upcoming Patterns EP. 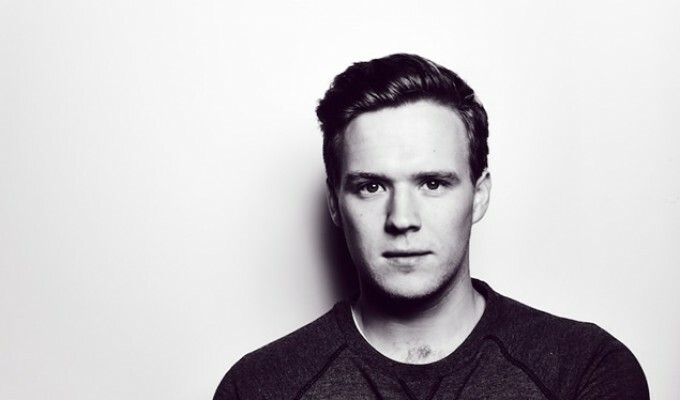 The classically trained producer is signed to the UK duo Disclosure‘s label Method Records will release his brand new EP in 2014. Listen to the track below, and be on the look out for more Tourist news coming soon! 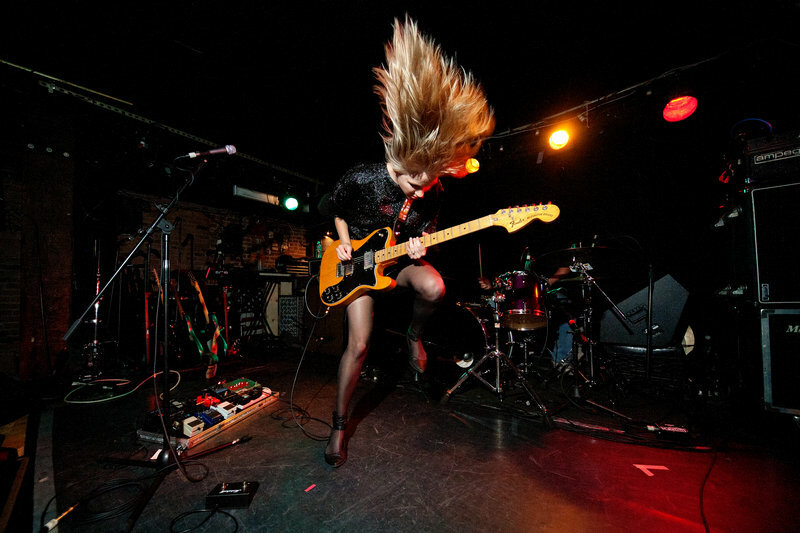 Check out KCRW‘s top ten list of ‘Bands To Bank On’ this year. 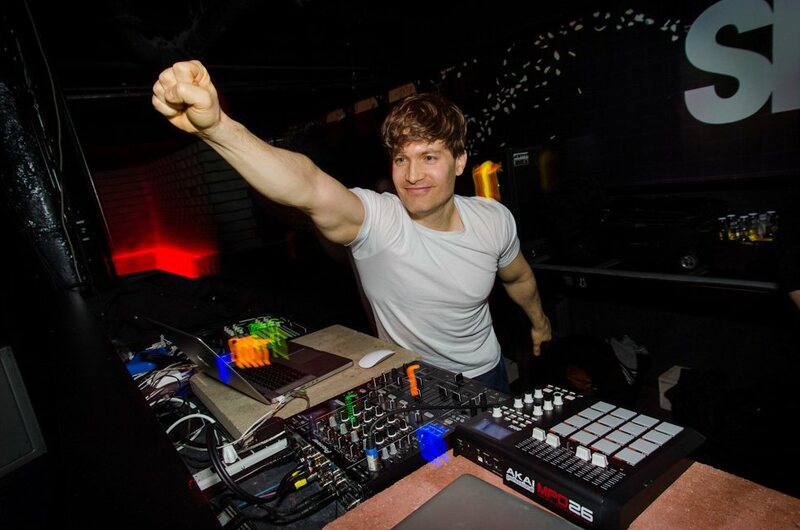 The list, put together by KCRW music director Jason Bentley, features artists like Chris Malinchak (pictured above) and others that we will be hearing much more of this year. Check out the full list below, and listen to it on Wired magazine’s website here! Austin trio rock band Ume premiered their latest single from their upcoming album ‘Monuments‘ on Brooklyn Vegan. The band’s sophomore LP will come out March 4th on Danger Bird records. 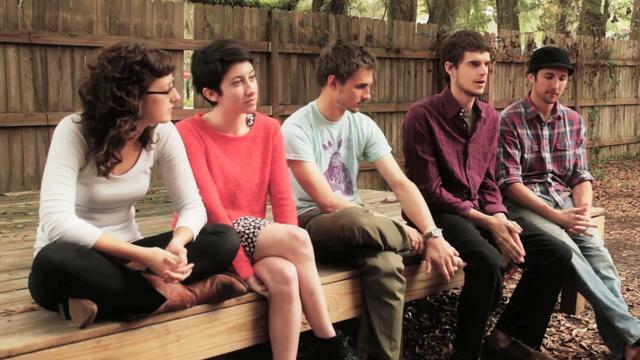 No official tour has been announced yet, but they will be making an appearance at SXSW this year. Check out co-sign’s tour pagefor more details. Listen to the single ‘Chase It Down‘ below and read the full premiere on BV’s website! 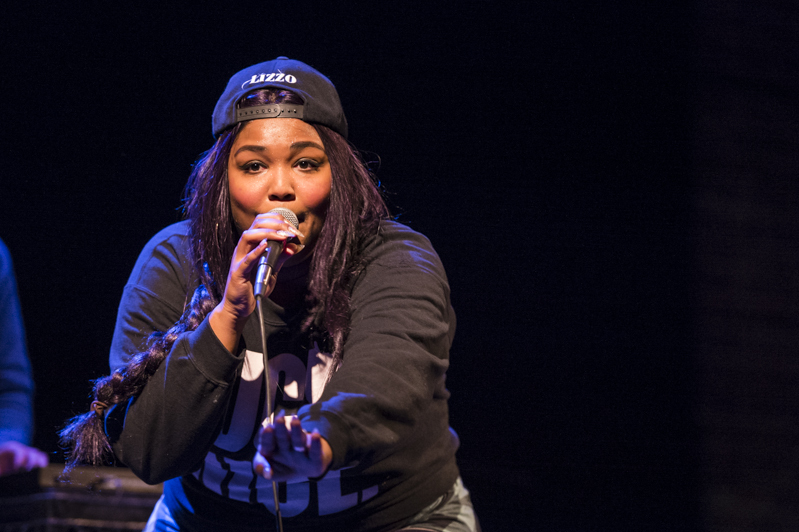 Radio Milwaukee‘s weekly free download song comes from Minneapolis-based rapper Lizzo. The song is ‘Paris,’ and it comes of her debut album ‘Lizzobangers,’ which came out late 2013. The free download is available only this week (2/18-2/25) on Radio Milwaukee’s website. Listen the tune below, then download it! 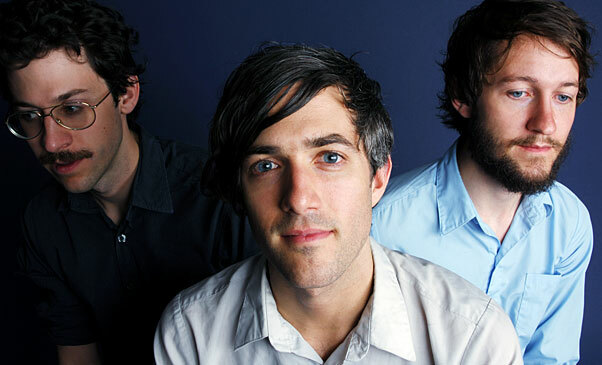 New York-based indie rock band We Are Scientists are preparing for their upcoming album ‘TV En Francais‘ with a release of the first single off of it. Their sixth studio album will be available March 4th on Virgin Records in the US. Check out co-sign’s tour page to see if they’re coming to a town near you on their North American tour. Their single ‘Make It Easy‘ can be listened to below. Pre-order ‘TV En Francais’ on iTunes here! To celebrate the release of his latest album Winter & The Wolves, Grieves will embark on a headlining tour of Europe and North America this spring/summer. To find out if the Rhymesayers artist is coming to your town, check out co-sign’s tour page. 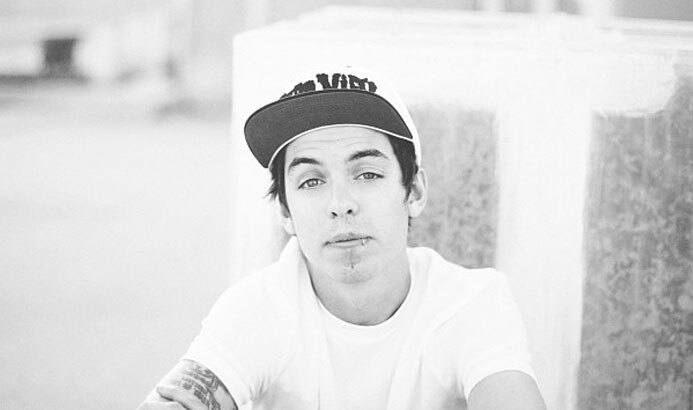 Grieves also put out a new official video for his single ‘Shreds,’ which can be watched below! Pre-order Winter & The Wolves here! Stream it below and head over to Pitchfork to see why they gave it Best New Music.